ABSOLUTELY GORGEOUS HOME WITH VIEW! MOVE IN READY WITH NEWER ROOF! Click on VIRTUAL TOUR to see a video of the home. 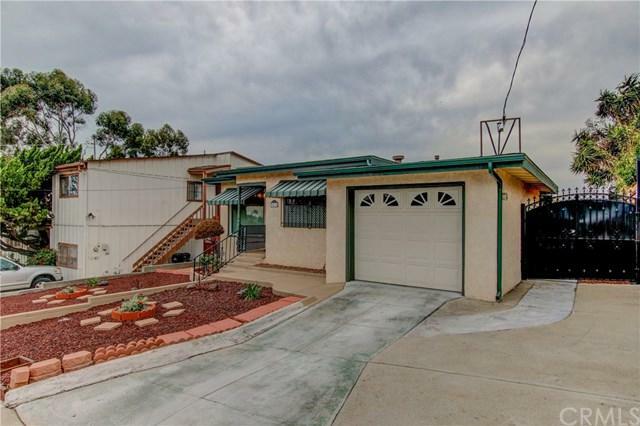 Charming single story home centrally located in the Redwood Village area near the 15, 8 and 805 freeways in Beautiful San Diego, California. 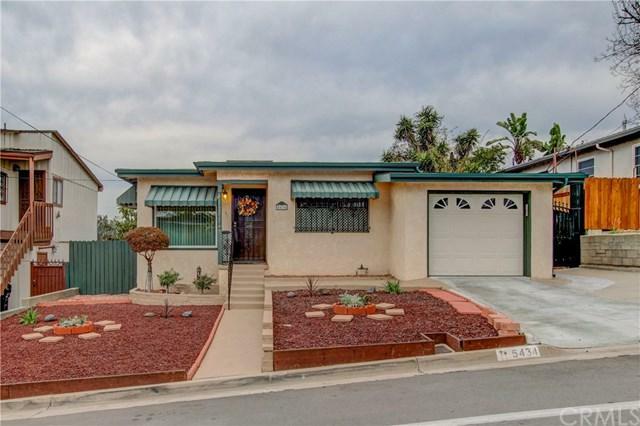 Designed perfectly for a first time home buyer, small family or empty nester this home is all within a 15 minute drive of the best attractions, areas and shopping that San Diego has to offer! 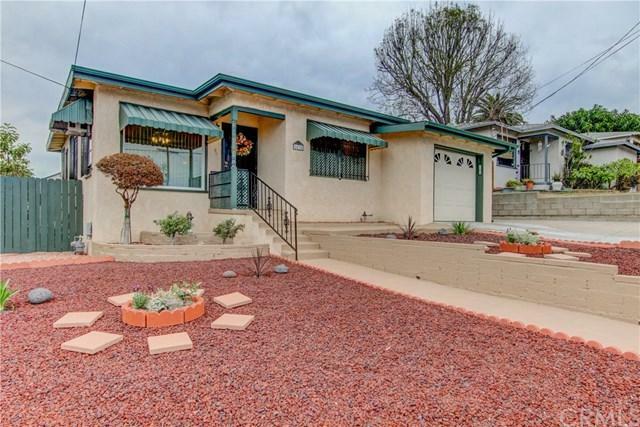 This home features a low maintenance front yard with drought resistant landscaping, excellent curb appeal and a one car attached garage with direct access to the kitchen. As you enter the front door you're greeted by a light and bright living area, eating area and kitchen which gives this house a very open feel. Both bedrooms look out to the beautifully maintained backyard which is fully equipped for friends and family year round. When you step outside into the back yard and walk under the covered patio you+GGll notice the gorgeous slate tile that extends to meet the artificial grass designed to keep the property clean and low maintenance. 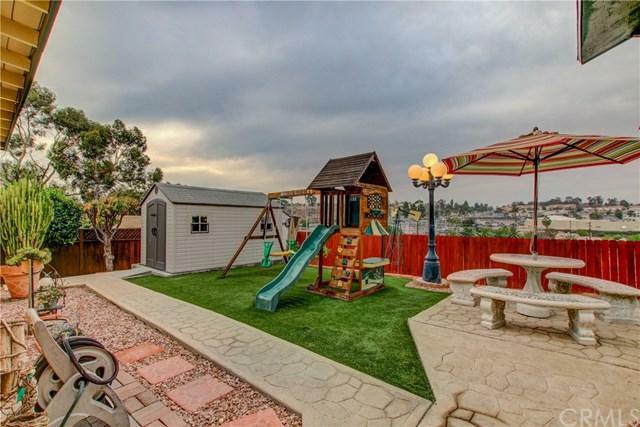 The backyard features a children+GGs play set, concrete patio furniture, a workshop and a shed that both have power access and half a dozen fruit trees. In the evenings you+GGll be able to enjoy a one of a kind view and with no rear neighbors, the privacy of this home truly is a rare find. Exclusions Small Shed At Back Of Property Against Rear Fence.